Surf pushes you beyond the limits of your comfort zone. 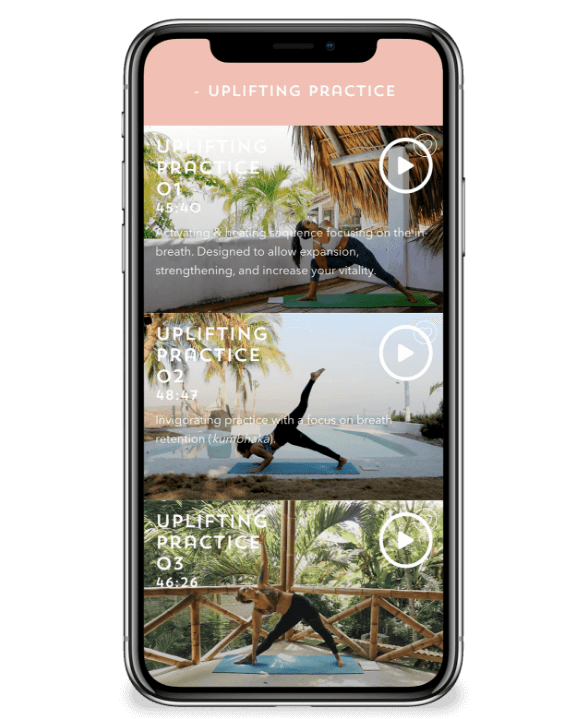 Inspired by surfing but made to be done at home, we offer unlimited functional workouts videos that will quickly improve your strength, endurance and mobility. Short, challenging and sweaty, no workout is above 28mins, making it easy to squeeze into any schedule, with no equipment needed. We believe any master plan starts by cultivating the quality of your mind. Each yoga practice explore the full spectrum; asana, pranayama and meditation. The combination is important, it is how you burn through the different layers. We will keep it fun, accessible and down to earth — We can get spiritual without burning incense & wearing beaded necklaces. Step 1: our comprehensive nutrition guides will tell you everything you need to know about which superfoods are worth actually buying. 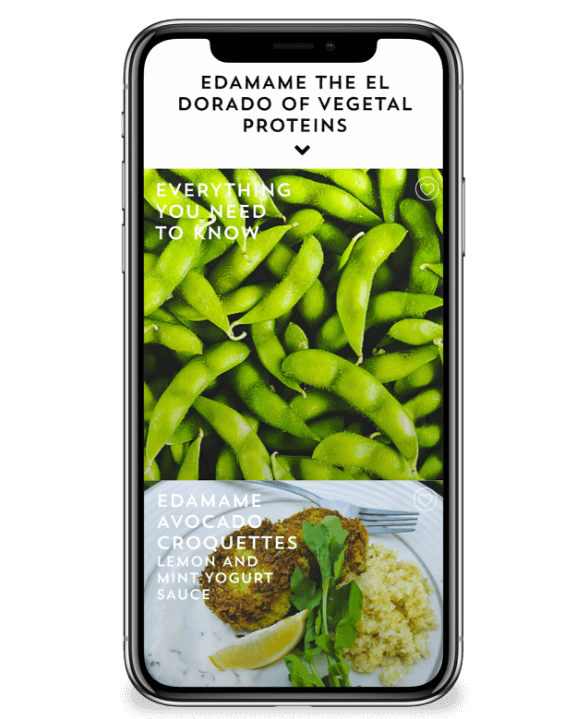 Step 2: learn how to prepare the ingredient three ways in quick, nutritious, tasty-af meals. You will develop your tastebuds and learn how to incorporate more plant-rich foods into your life. Listening to the stories of other game-changers, adventurers, rule-breakers and fire-starters who have built big, juicy, purpose-driven lives is just the spice you need to get you going on your own dream-life journey. Get access to exclusive podcast interviews with humans who embody #empowerment in the Salty Club. You are the sum of the 5 people you spend the most time with. 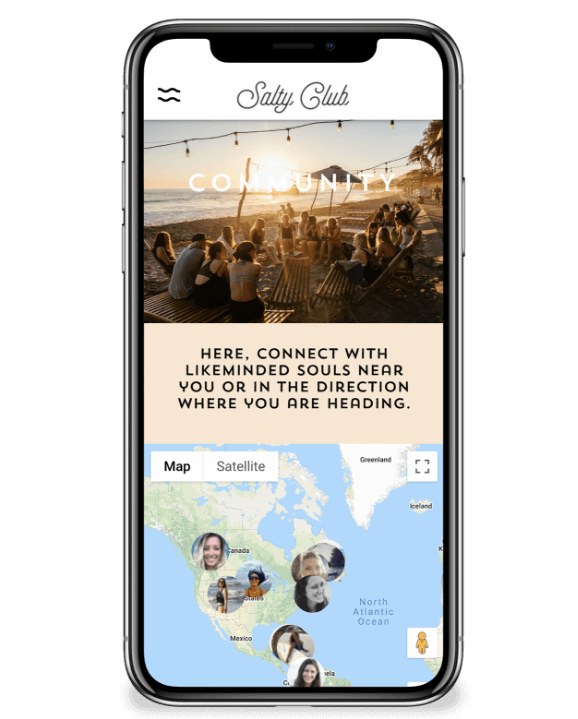 Find your people with the Salty Club’s geo-localized platform that allows you to connect with likeminded souls wherever you are in the world. 9.99$/month after that. Cancel anytime!